Graduation, whether from High School or College, is a major milestone in the lives of our youth. As we get closer to the end of the school year, watch this page for information, special dates and church-based activities for our graduating seniors. 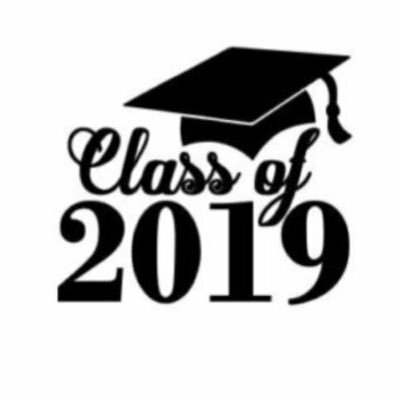 Please help us collect the graduation information for each of our senior students (High School or College), including name, school graduating from (and degrees, if any), future plans, etc. Please contact the church office or use the below link to submit this information. Summaries for each student who submits information will be printed in the Baccalaureate Sunday bulletin and will be shared during the service. Graduating Seniors will be asked to submit their graduation pictures (wallet size) for display in the Presbyterian Women showcase. Pictures will be placed in the Presbyterian Women mailbox in the Narthex. The FPCP Scholarship Fund was established by a generous memorial in 1995. All graduating high school seniors who are FPCP church members are encouraged to apply for this award. The amount awarded will be determined based on available funds from the endowment and the number of eligible applicants. Eligibility will be determined based upon active involvement in the life of the church during the past four years of high school. The award will be a one time scholarship. The FPCP Scholarship Committee will review all applications and a personal interview will be required. March 17, 2019: Applications will be available in paper form, or online to print or submit electronically. April 28, 2019: Application submission deadline. Applications may be submitted electronically, mailed to the FPCP Scholarship Committee, 701 Church Street, Plymouth, MI 48170 or placed in the Christian Nurture mailbox in the Narthex. All applications must be in by Sunday, April 28, 2019. Download, print and complete form by hand. Access online form, select ‘Submit’ to return electronically. You will receive an email confirming receipt of your form. Once you submit the application, you should receive a confirmation email of receipt within 48 hours. If you do not receive this email, please contact us or resubmit your form. Questions about the scholarship fund, the submission process or the scholarship disbursement may be directed to Josh Imboden (phone: 916-214-6161 or by email).